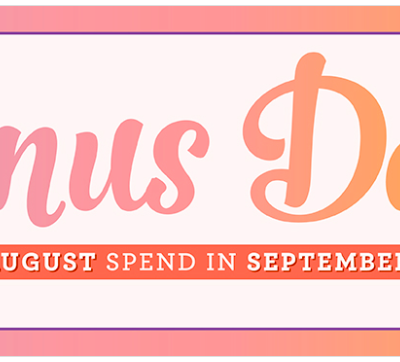 Bonus Days are back with an EXCLUSIVE Bundle too…. 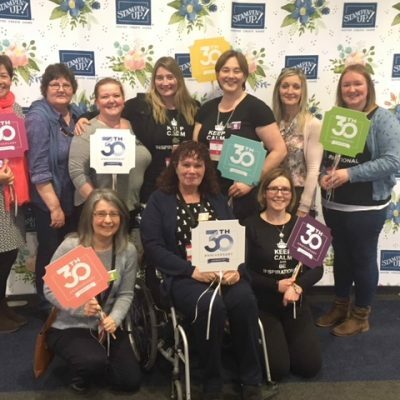 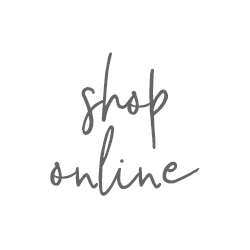 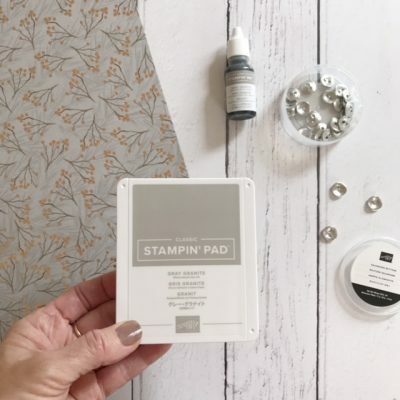 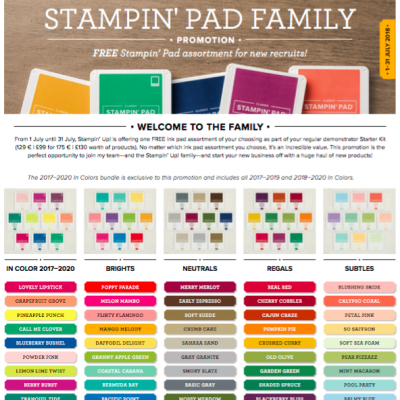 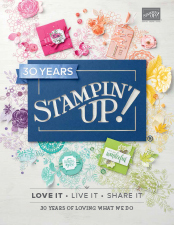 A Great Offer when you join Stampin’ Up! 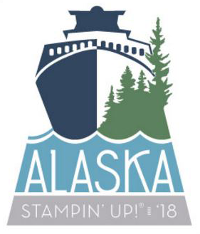 The Retired List is live and some changes coming too!